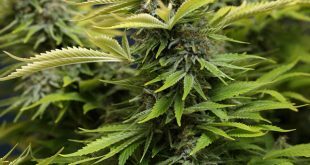 If you live in a place where weed is legal, especially for recreational purposes, it is good to learn how to grow it. It can be intimidating at first, but once you learn the essentials, you will regret not having done it before. 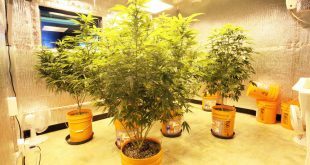 That being said, the rest of this post will briefly tackle some of the most important things that every beginner must know when it comes to growing cannabis, specifically indoors. The first thing that you have to do is to invest in the tools that will be necessary when growing cannabis. 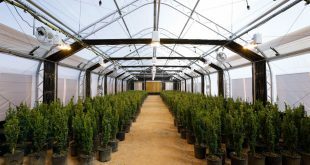 The most basic would be a grow tent, which will provide an enclosed environment. This will also require a grow light, which will mimic how sunlight affects the growth of plants. 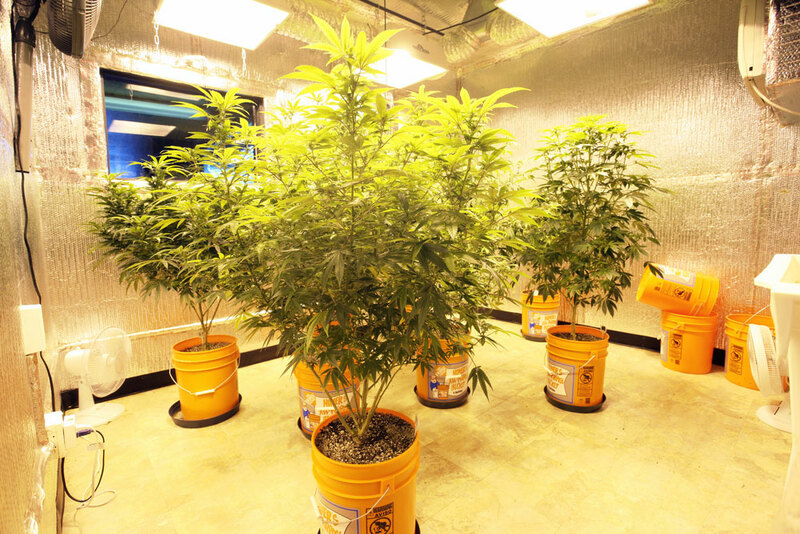 You also need to have an equipment for grow room odor control, which will help enhance the quality of the weed upon harvest. A carbon filter and exhaust fan will also help to reduce odor. Aside from the tools, you also have to pay attention to the selection of the right seeds as this will be greatly instrumental in the quality of the crop. The aroma, color, height, and overall quality of your marijuana will depend on the seed that you will choose. According to High Times, it is important that you also germinate seeds, which will provide the hydration necessary for their healthy growth. Once germination has started, the next step would be transplanting. Here, you will need to use a fresh garden soil with the nutrients that the weed will need for its growth. Nitrogen, phosphorus, and potassium are some of the most important to be present in the soil where the weed will be transplanted. You can use soil amendments or additives to have these nutrients. Make sure to use only fresh soil so that it will be free of pests and contaminants. During the growth stage, pay attention to a number of things to be confident that the weed will be healthy. For instance, with the light and the fan turned on, the average temperature should be 24 degrees Celsius. When the plant is young, you need to water at least once per week and once per day when it matures. Overwatering should be avoided. Once the plant has passed the flowering stage, prepare for its harvest. When the gland heads become cloudy white, this is a sign that it is ready to be harvested. Once it is harvested, it will require drying for up to 14 days. 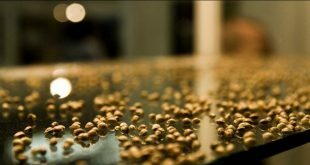 During the drying stage, they must be in a dark room with an average temperature of 15 degrees Celsius. After which, proceed to curing, which will help in preserving potency and flavor until they are smoked or used in whatever way! If you want to successfully grow cannabis, take note of the things mentioned above. It is both an art and a science, requiring substantial knowledge to yield a high-quality harvest! Previous Why Is The Remarkable Laughing Buddha Strain Difficult To Grow?